Some Dogs can develop food allergies to grain-based foods. 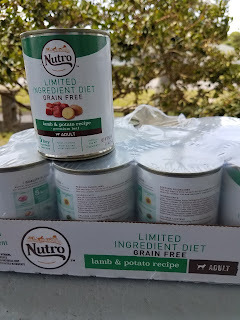 Nutro Grain Free Adult Natural Lamb and Potato Formula Premium Ground Dog Food is perfect for dogs with food sensitivity. This healthy, wet formula has zero grain and features potatoes as a highly digestible carbohydrate. Pasture-fed Australian and New Zealand lamb is the formula’s single, novel animal protein. This premium, canned dog food is a limited ingredient diet that will make their skin healthy and coat shine. Jessie really enjoyed this wet food. If you have a dog who needs to be on a Limited Ingredient Diet, you should check out Nutro’s great lineup of canned dog food. 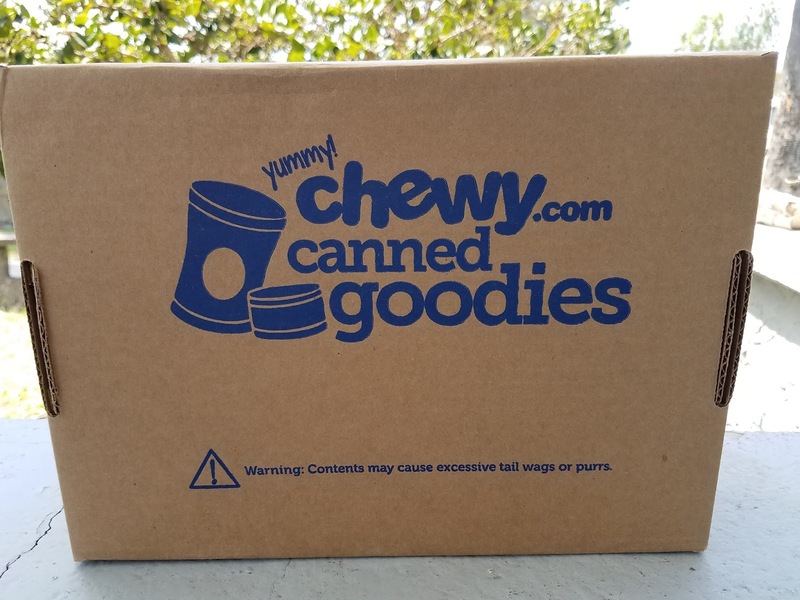 Each can features just a couple of high quality ingredients that are easy on your pup’s digestive system and tasty to boot! 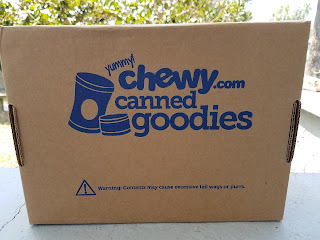 You can find Nutro LID canned food at Chewy.com. A case of 12 12.5-oz cans is just $25.81.